The bracelet have a measure of 0,7 mm for a 15,5 cm (if you want the wider bracelet or shorter send me the measure of your handle) very resistant. J'aime beaucoup, je recommanderais sur la boutique. Merci. 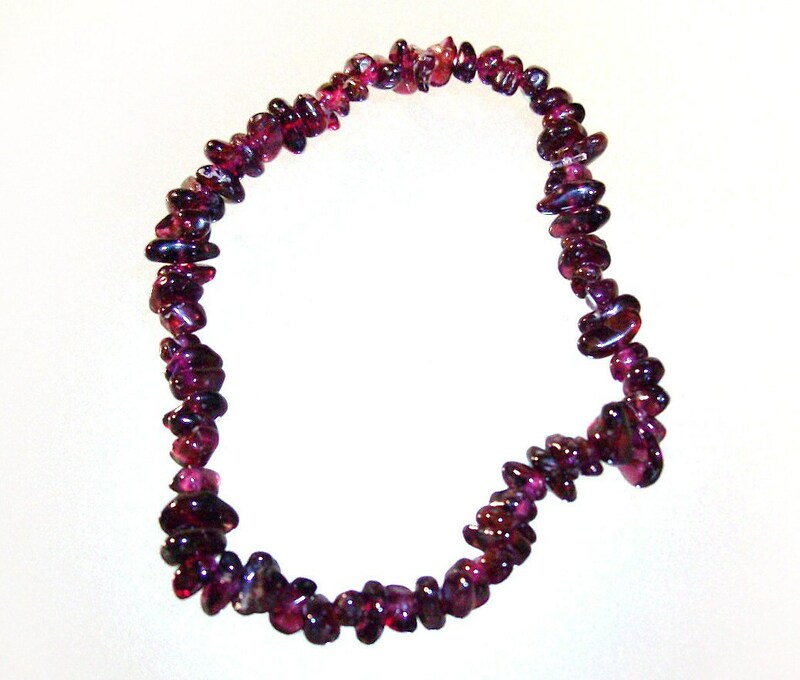 Gorgeous garnet! One of my absolute favorite. Bracelet with Amethyst , rock crystal and Sodalite beads.